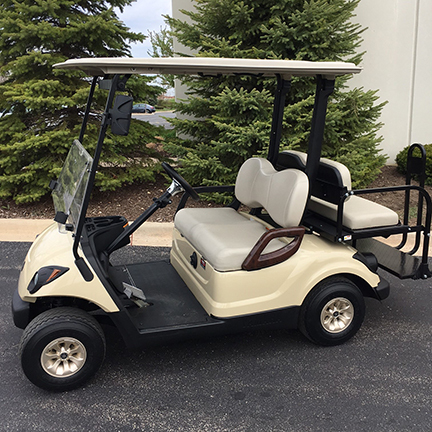 At Harris Golf Cars we employ Yamaha Factory Trained Technicians to recondition many of the pre-owned cars in our inventory. 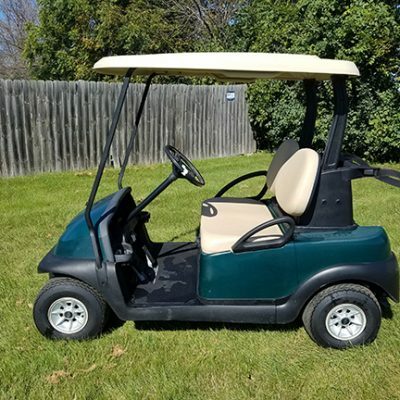 They disassemble the car down to the frame and perform a thorough mechanical tune-up performing a rigorous 51 point inspection bringing the car up to new car factory specifications. 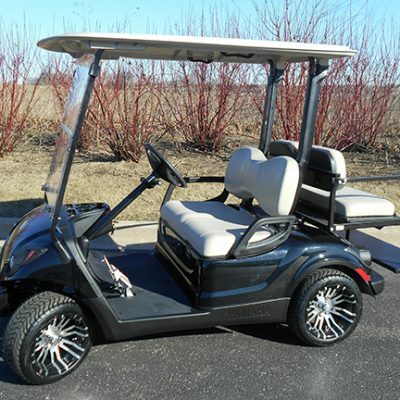 We install Trojan batteries for the highest performance with greener results. 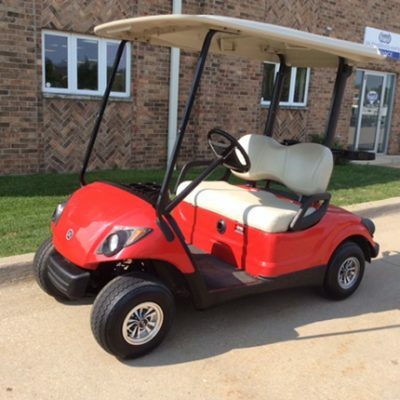 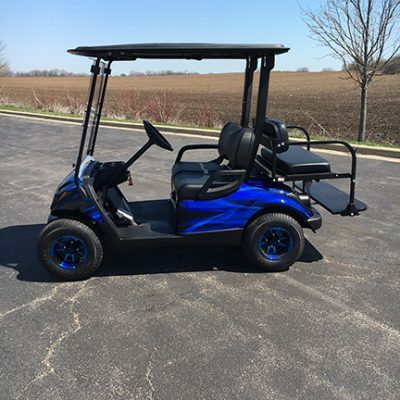 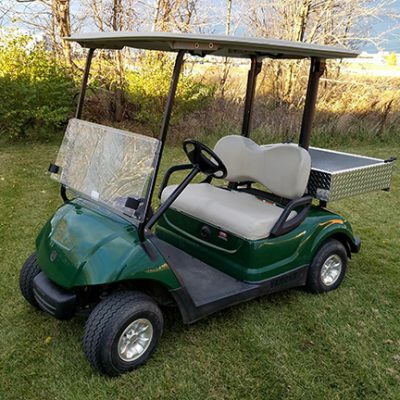 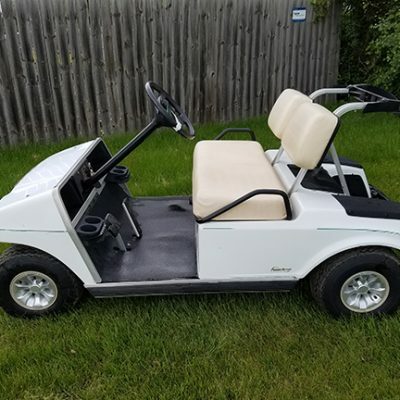 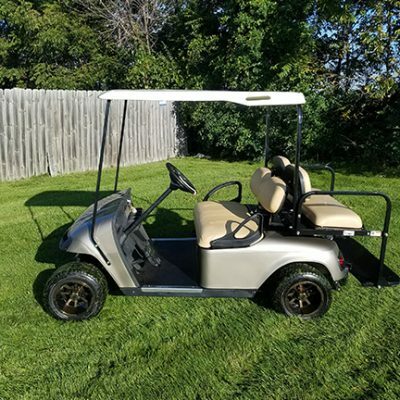 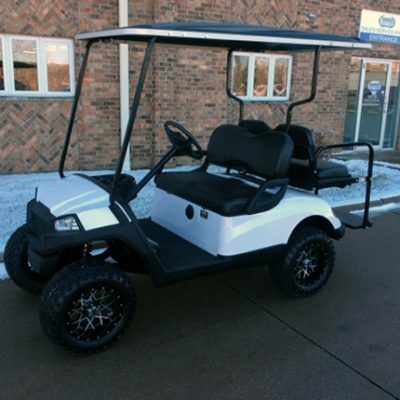 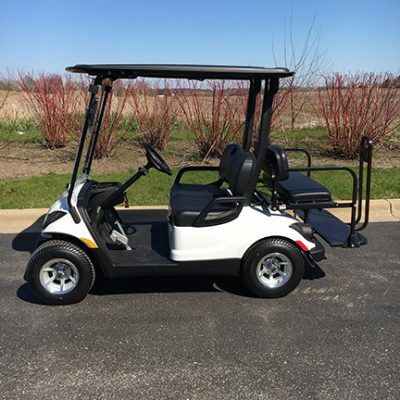 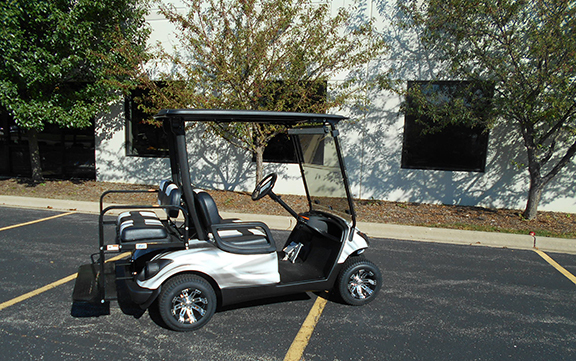 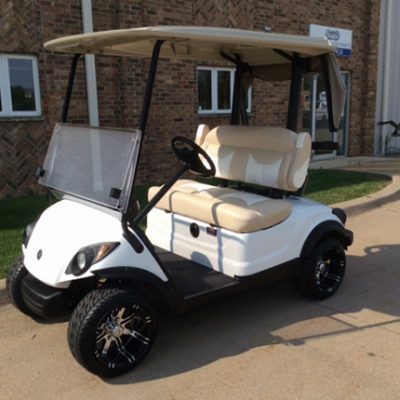 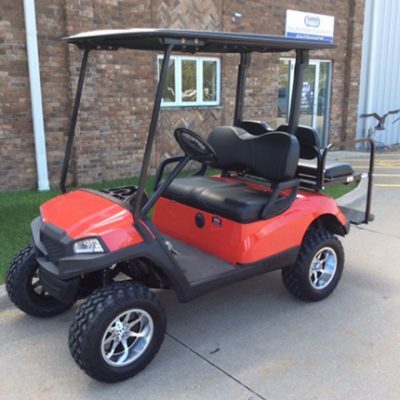 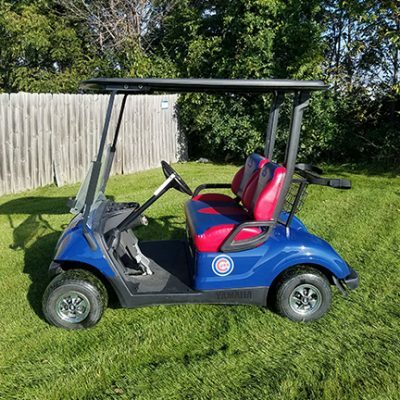 Your used Yamaha electric golf car will run like new!